Guwahati: Senior Congress leader Tarun Gogoi Monday said the party will seek support from all organisations and social groups who are opposed to the contentious Citizenship (Amendment) Bill in the coming Lok Sabha elections. 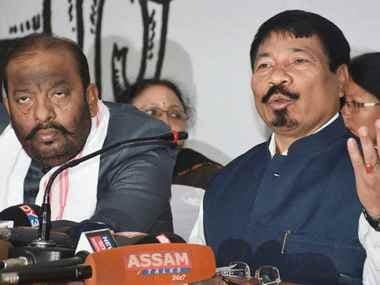 The former Assam chief minister said Meghalaya-based National People's Party was contesting most of the seats in Assam and North East and alleged that it is aimed at helping the BJP. "We will seek support from all those opposing the Citizenship Bill. We will welcome the support from All Assam Students Union, Asom Jatiyatabadi Yuba Chatra Parishad, Krishak Mukti Sangram Samiti and others for the interest of Assam and its people," Gogoi said at a press conference here. The Congress wants that all anti-BJP and anti-Bill forces unite to defeat the present regime at the Centre, he said. "Because of the Congress party, the Central government could not introduce the bill in Rajya Sabha. We stood by the people of Assam. We will never introduce this bill once we come to government," Gogoi said. Questioning Meghalaya chief minister Conrad Sangma-led NPP's role, Gogoi said: "Conrad's stand is not clear. He was against the bill, but he is still in NEDA despite the BJP saying that the bill will be brought again. That means, Conrad has made a U-turn." 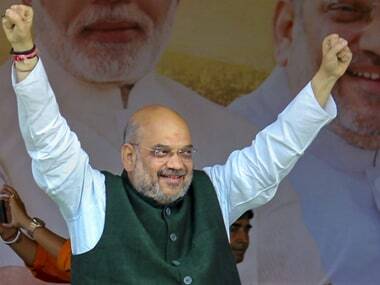 Contesting in almost all the 25 seats in North East even though there is "no base" for NPP will eventually help the BJP by dividing the anti-bill votes, the Congress leader said. "He (Sangma) could have said that I will support BJP if there is no bill. But he is silent now. It shows that NPP and BJP have a secret unholy alliance," Gogoi said. 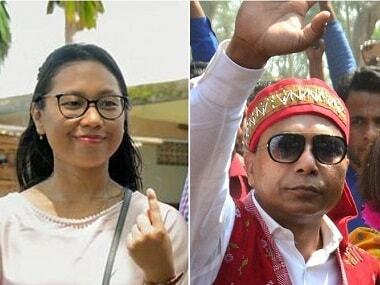 On Asom Gana Parishad's (AGP) return to NDA after a hiatus of two months over the bill, the three-time former chief minister claimed that the popularity of the regional party is "decreasing", while all such regional forces across the country are becoming stronger. "The AGP is an anti-Assam, power hungry and corrupt. The AGP-BJP alliance means that none of them are confident of winning alone in the state," he added. 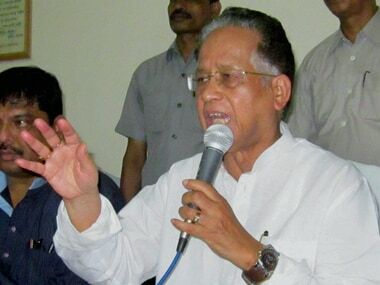 Gogoi claimed that the Congress will win at least 10 out of the 14 Lok Sabha seats in Assam. In 2014, the BJP won seven out of 14 Lok Sabha seats in Assam, the Congress and the AIUDF had three MPs each and one member was an Independent. The two BJP allies, BPF and the AGP, had no representation in the Lower House of Parliament.